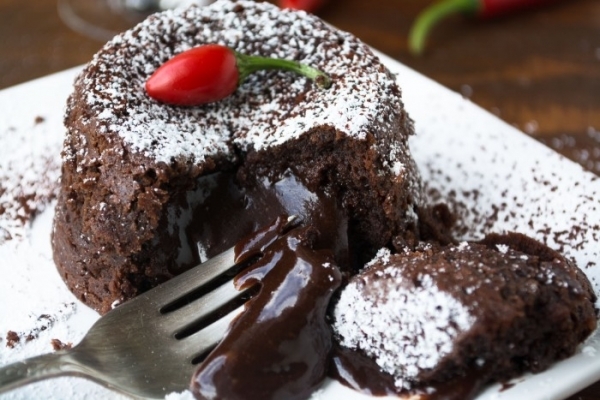 Are you planning to make your chocolate day special? Or will you just follow the crowd? Do not gift your loved ones just ordinary chocolate bars, treat them with unique chocolate treats. Chocolate paan, just like your love, blends all the ingredients of happiness. Take them on a long drive or just get them this special paan with a love note, and let the magic unfold. 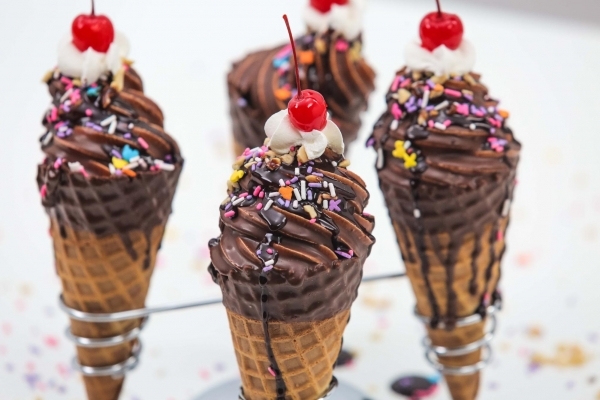 Chocolate ice creams are another way to make your day special. Go for a walk to a local vendor and make your simple moments special. Instead of hiding yourself in the cosy blankets make your chocolate day exceptional by taking them out for a hot choco lava treat. Have you ever tasted melted chocolate in momos? No? Then we advise you to taste this sweet heaven. Take your loved ones out for a chocolate date. 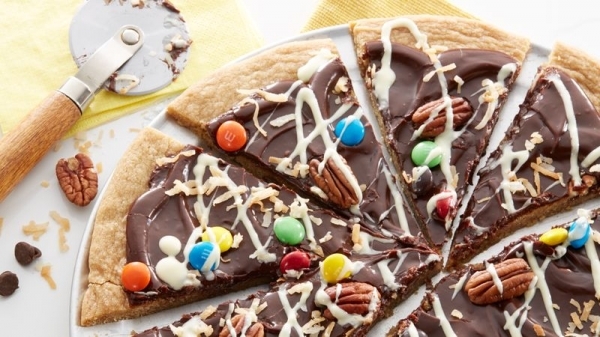 Pizza with a chocolaty twist, try this new combination this chocolate day. This will surely rekindle your love. Now that you have a to-do list for Chocolate, we hope that 9th February moves beyond the mundane.